KIWI Hayden Paddon will contest a WRC event with his new co-driver Seb Marshall for the first time at Vodafone Rally de Portugal on 18-21 May. Marshall was not due to join Paddon in their Hyundai i20 Coupe until Rally Germany in August, but has been called up early while regular co-driver John Kennard nurses a hip complaint. 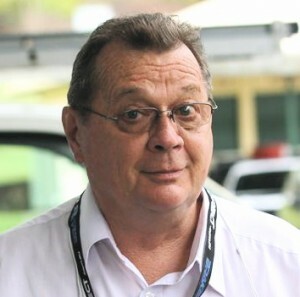 It’s scheduled to be a one-off appearance, with Kennard returning to the seat for Italy, Poland and Finland before retiring and handing the role permanently to Marshall. Kennard aggravated an existing hip condition at last month’s YPF Rally Argentina and doctors advised him to stand down for the gravel road encounter in Portugal, round six of the FIA World Rally Championship. 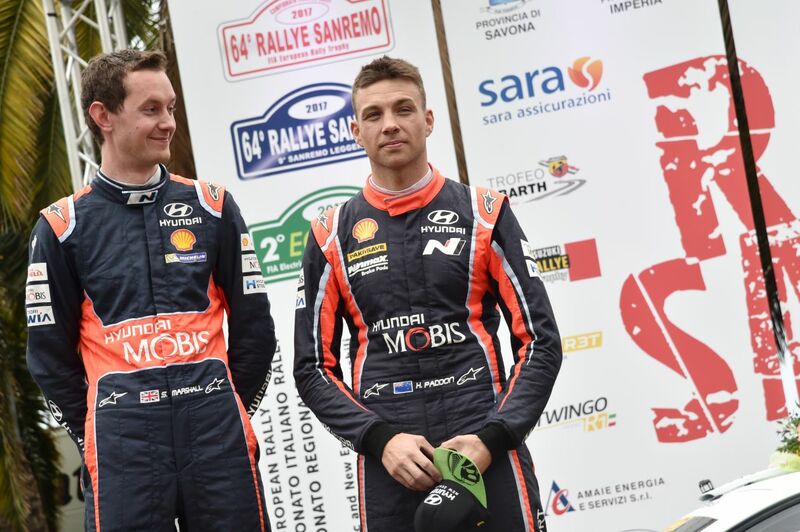 Paddon and Marshall competed together already at Rallye Sanremo in Italy last month. They finished second in a Hyundai i20 R5 as a warm-up for the following weekend’s WRC round in Corsica. Despite sitting out the rally, Kennard will be in Portugal to support Paddon and teammates Thierry Neuville and Dani Sordo.